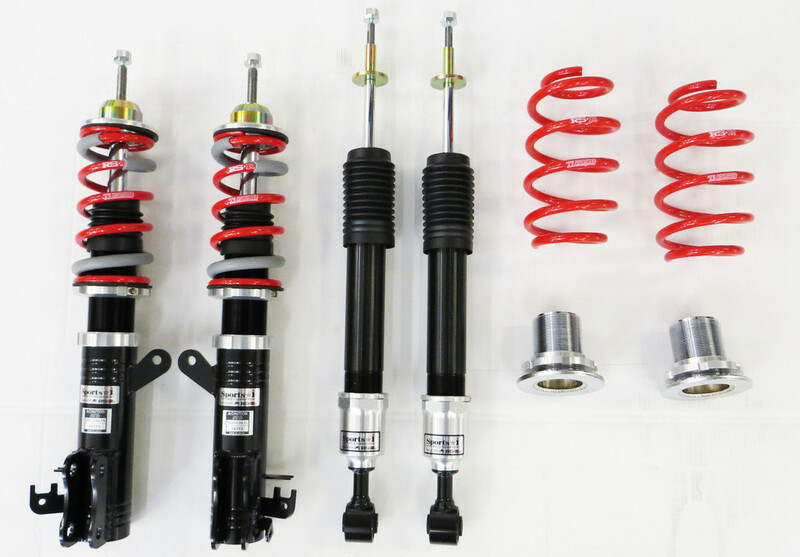 Get the suspension set up you want, with the RS-R Coilover Series for your Infiniti G35! 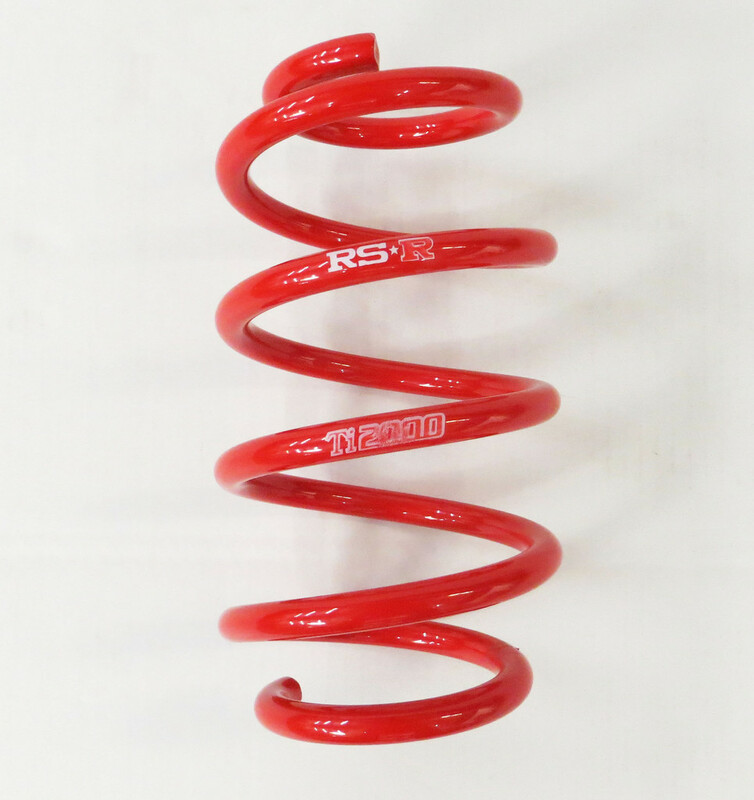 RS-R Coilovers will give your G35 track quality performance, a lower ride height, and great ride quality all in one package. You can choose between either the Black-i Series or the Sport-i Series. The Black-i Series is meant for those who are looking for a serious change in ride height, without sacrificing ride quality. The Sport-i series is for the track-minded enthusiast who doesn't want to have to make constant adjustments to their car on and off the track. 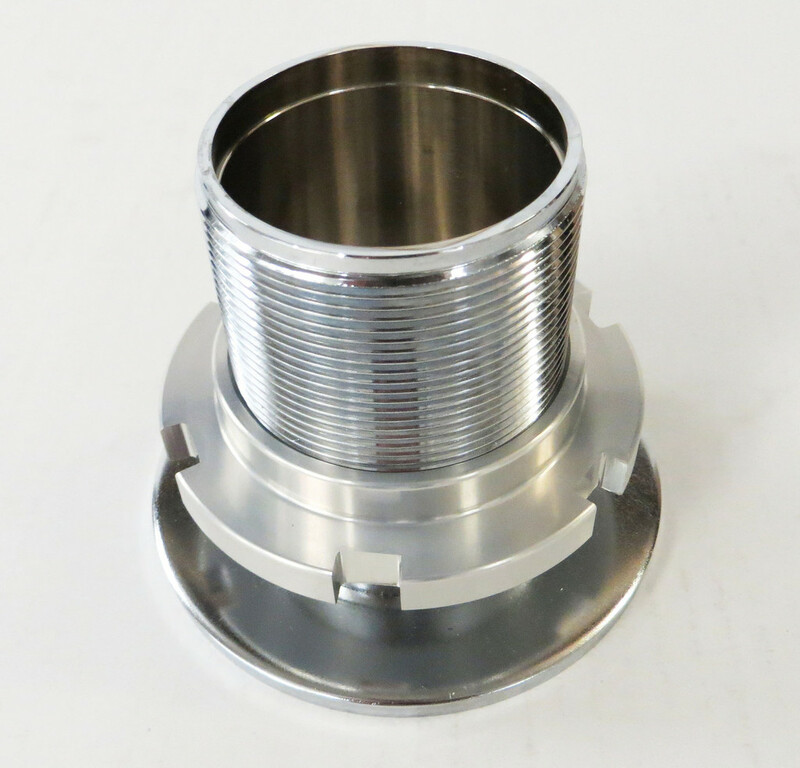 Let us install them for you!